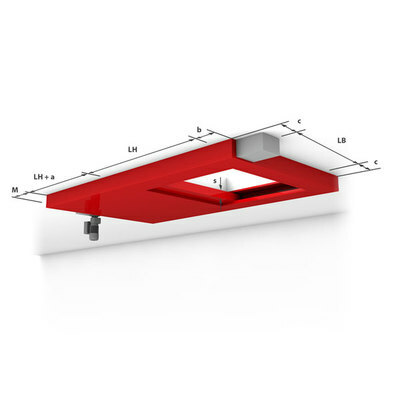 The universal ceiling closure Universal-S is a sturdy damper construction for the space-saving installation in ceilings and floors. 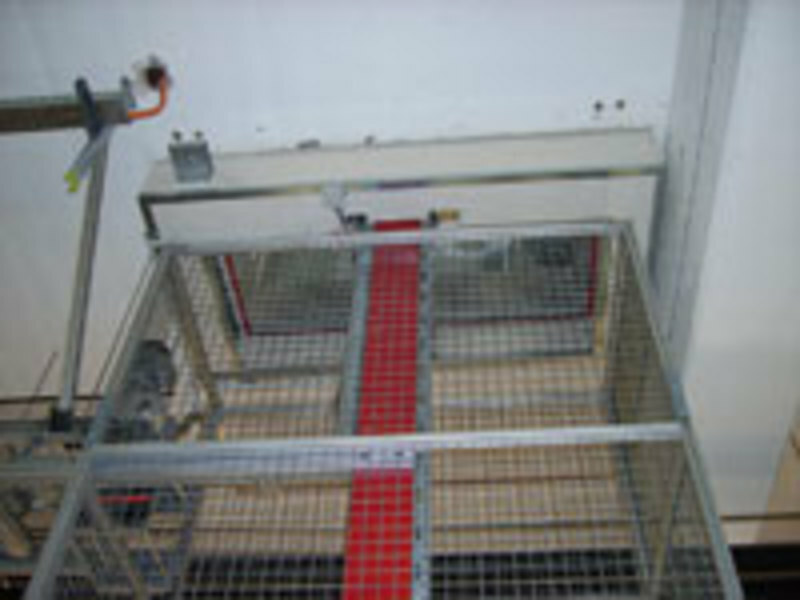 Application areas are, for instance, fire protection for lifting units and discharge chutes. 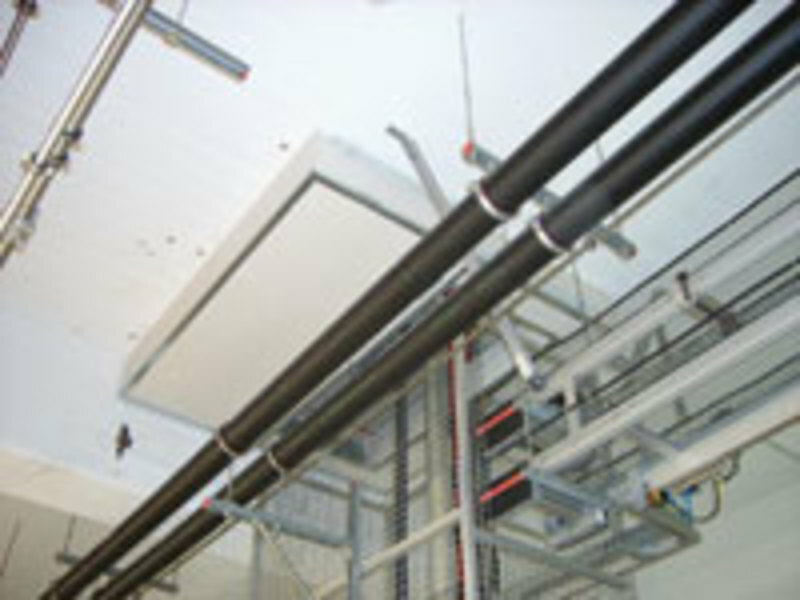 The system serves to shield supports and load-bearing equipment by means of surrounding collars. Depending on the installation situation, the Universal-S can be supplied as a single or multiple-part model. 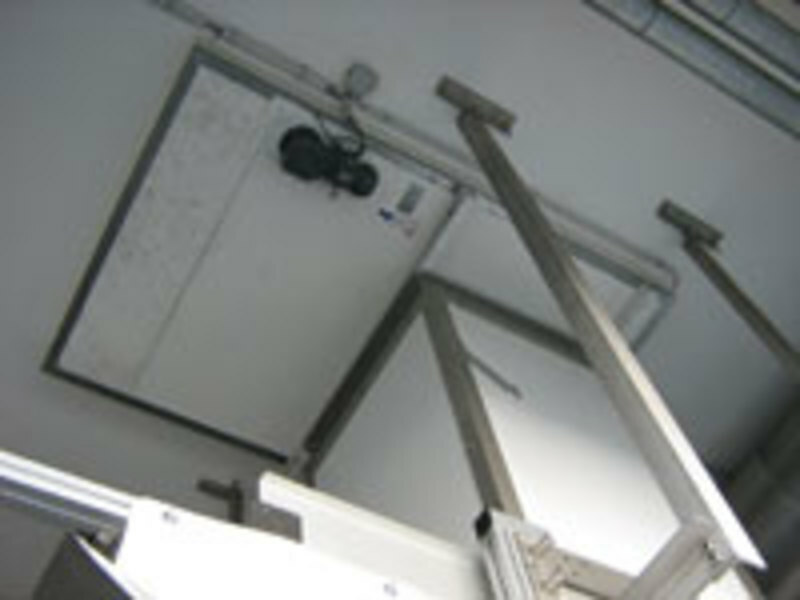 The lifting shaft does not need to be cladded. Universal-S fulfils the requirements of the fire resistance class T 90 and is tested to DIN 4102-5.